Junglee is an action adventure film starring actor Vidyut Jammwal in the lead role. Junglee is directed by Chuck Russel. 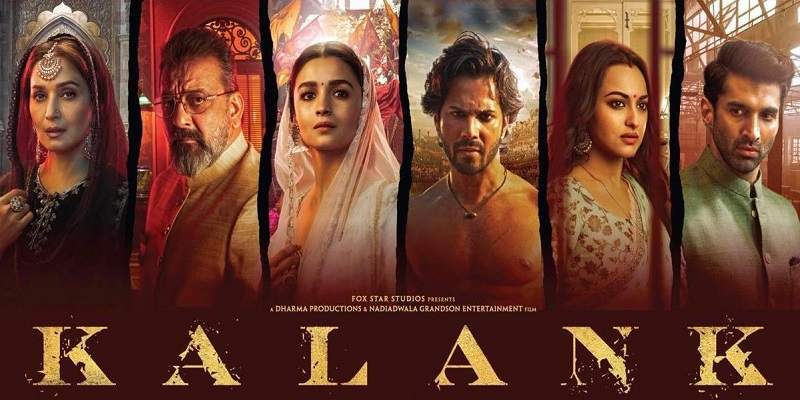 The film released on 29th March 2019, certified 'U/A' with the runtime of 115 minutes. Here, we bring you all the critic reviews and ratings of Junglee. We will keep updating this post as new critic reviews come in. - The film 'Junglee' is produced by 'Junglee Pictures'. "Junglee Pictures is a movie studio division of the Times of India group." Directed by Chuck Russell, who helmed The Mask, one of Jim Carrey’s early hits, Junglee is ultimately underwhelming except when it stays focused on the animals. The script goes missing in the jungle. 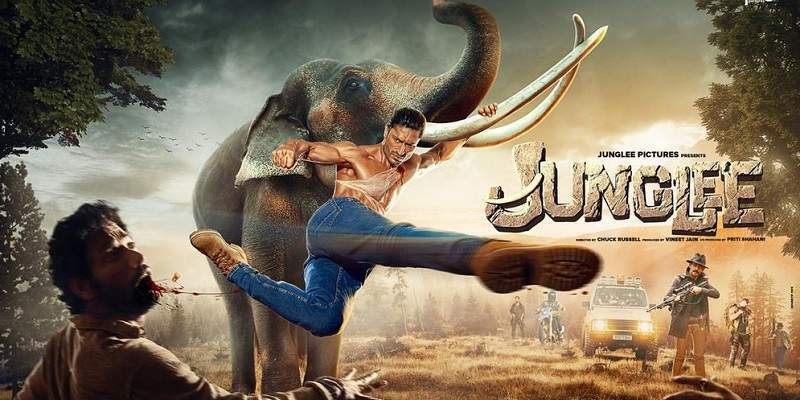 No matter how hard the incredibly supple Vidyut Jammwal tries to whip up excitement with well-choreographed action sequences, Junglee is a whole load of bull. The film’s intentions are admirable and the action is carried off with conviction, but the humans have the depth of cartoon characters. Chuck Russell’s direction is shockingly bad. One expected this director from Hollywood would work his charm and entertain audiences. Instead, he makes a mess. What promised to be a reprised, updated version of that old blockbuster Haathi Mera Saathi turns out to be a film that misses the woods for the trees. Chuck Russell’s Hindi language action thriller has the right intention, but much is lost between intent and execution. Junglee could be a timepass television watch but definitely unbearable to sit throughout for even 115 minutes in the theatre. Junglee is a wasted opportunity for Vidyut Jammwal and fans of the action star. We guess we have to wait for the Commando series.